Precious Eyes Optical conducted a comprehensive eye health check and personalized consultation to understand my lifestyle and vision correction needs. This included an accurate vision measurement and prescription as well as a comprehensive eye health assessment where she took a closer look at my eyeballs to see if there was any problems or signs of UV damage. It costs $72 per box (30 lenses in a box). I bought 2 boxes and used my voucher for $30 off. That's a good deal! By the way, it's important to be fitted with the right lenses for you because they are not one size fits all. For ACUVUE® Oasys 1-Day, there are 2 sizes. I really benefitted from this lens fitting experience, as I can now wear disposable lenses that fit my eyes more comfortably than before. With my previous disposable lenses (monthly and daily types) they would either be so uncomfortably tight or keep sliding around my eye ball when I blink. Not only do I now have disposable lenses which fit my eyes perfectly. These lenses also have many features which add to its wearability and my eye health. ACUVUE® Oasys 1-Day has the highest level of UV protection, so no worries about being out and about in the sun. The lenses itself have a smoother surface, and Hydraluxe™ technology in which tear like molecules give me outstanding comfort. It is made of hydrated silicone which make the lenses breathable and better for corneal health. It has an enlarged optic zone, making my vision clearer in low lighting situations. And an increased diameter which protects delicate limbal stem cells. 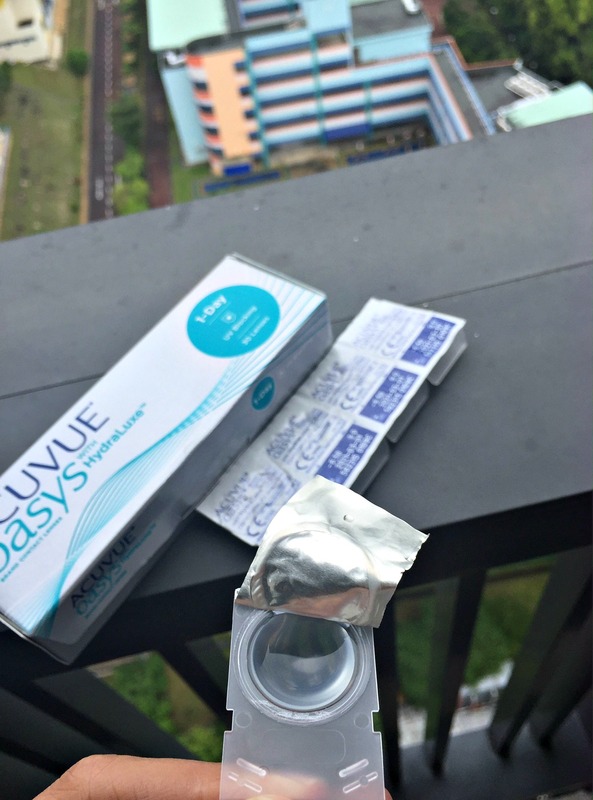 When I first put a pair of ACUVUE® Oasys 1-Day on at Precious Eyes Optical, I was amazed at how good they felt. My eyes felt clean... you know what I mean? It felt like a moist tear drop. Like I was not wearing any lenses, and had sharp and clear vision. And now, after a week of pampering my eyes with a new pair of ACUVUE® Oasys 1-Day... daily, I can see why Acuvue says that this is “The Lens That Keeps Up With My Demanding Days” ! 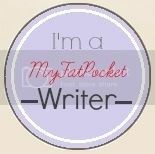 Everyday I spend many hours on the computer and on my iPhone... partly for work and also a good part of it is for fun. A lot of this is done late at night after baby sleeps, even. Whatever the demands of my lifestyle, I no longer have to deal with dry or tired eyes. Perfect if you have a demanding lifestyle with long days, or if you're focused on building your career right now and spend a lot of time at work. ACUVUE® Oasys® 1-Day will keep up with those days where you spend a full day at work, looking at the computer non stop and then head out for some drinks after... you won't be that person with the red and irritated eyes. Each lens is packaged in an improved solution so when you put that len onto you eye, there's no stinging sensation... just absolute comfort... to me it feels like I'm putting a tear drop into my eye each morning! I'm so pleased that I no longer have to deal with my eyes feeling so dry towards the end of the day. Not only did my eyes use to feel dry and tired... but I would blink a lot and feel sensitivity and start tearing too. I would also get people pointing out to me that hey my eyes are so red.... and I would explain sheepishly that oh I'm tired, or they're dry, or it's just my contact lenses. I don't have to do this anymore! Now at the end of the day, I get comments about how clear and bright my eyes are! If you would like to try ACUVUE® OASYS® 1-Day (Voucher will also be valid for other key brands – Define™, MOIST® for Astigmatism, MOIST® Brand Multifocal), DOWNLOAD the $30 e-voucher and head to any participating Eyecare provider. Of course, my personal favorite is Precious Eyes Optical at Block 445, Pasir ris drive 6. They have been established there for a long time and I've always had positive experiences there since my teenage years!